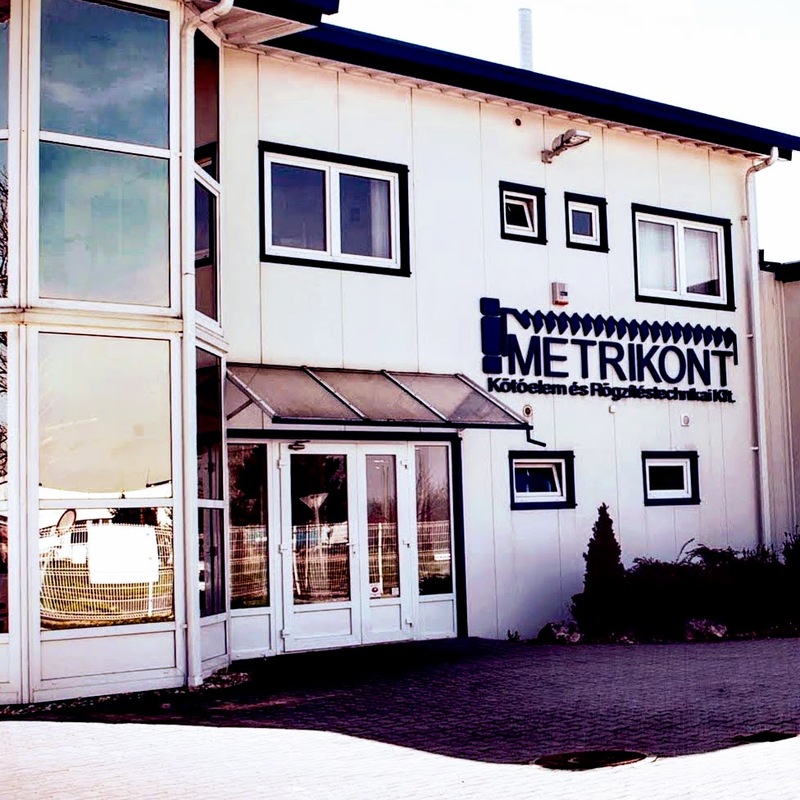 Metrikont Kft is a 100% Hungarian-owned company. 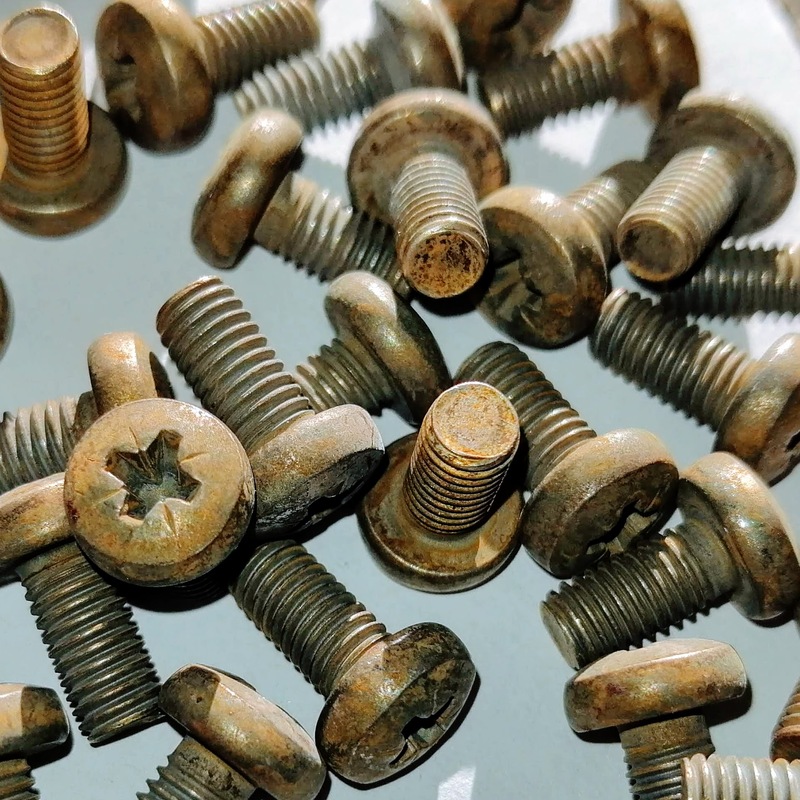 It was founded in December 1997 with the aim of creating a business dealing with quality fasteners, screw and bolts. 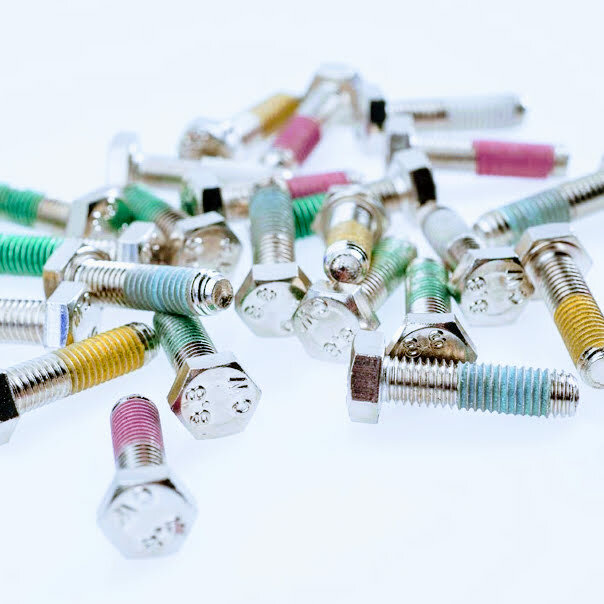 Our company deals with distributing fasteners that meet our partners' needs and that are manufactured according to standards in addition to manufacturing special threaded parts based on technical drawings both in Hungary and abroad. From time and again, our company gains new momentum and faces new challenges. 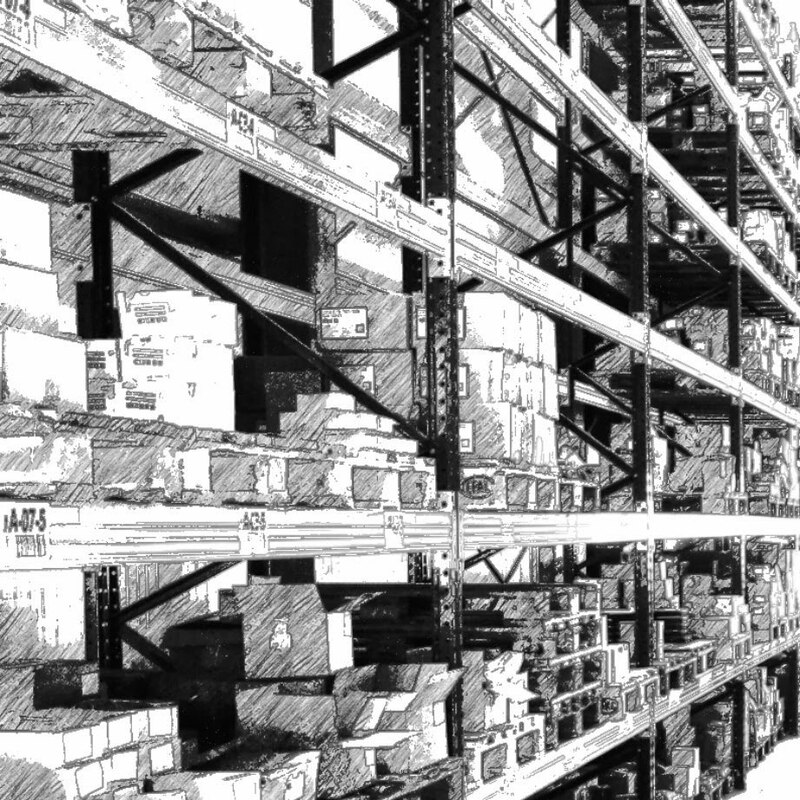 A recent example of is the extension of our existing screw and bolt wholesale activities with thread locking of fasteners. Another example was when, meeting an increasing demand, our marketed range of fasteners was amplified with novelty products including springs, plastic parts, rubber parts and rollers. 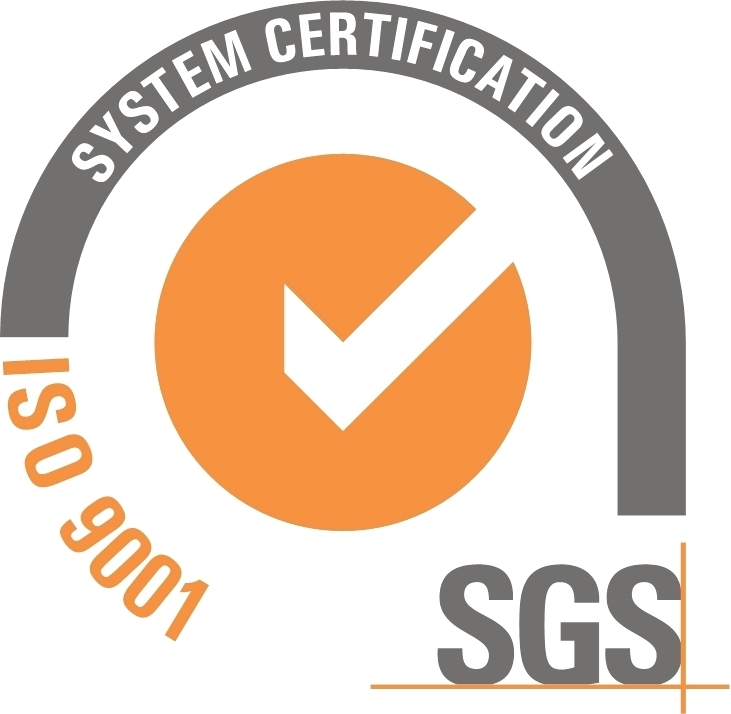 Alongside standard ones, products tailored to individual needs have always played an important role, which requires continuous development and evolution. Now, we have updated our website too, to match the latest trends also in terms of appearance.